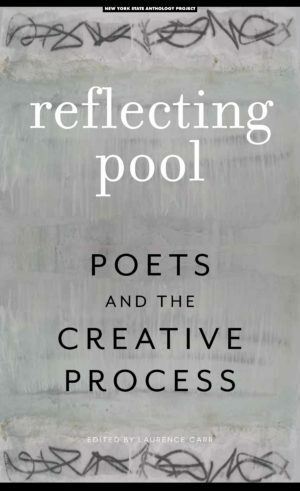 Reflecting Pool: Poets and the Creative Process is an innovative volume of poetry and essays by twenty-five New York State poets who teach the writing of poetry, run poetry workshops and publish the poetry of others. 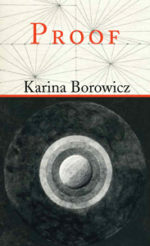 The book is both a poetry anthology and an informal textbook with contributing essays by each poet that offers the reader personal insights and opinions about how poetry is created, crafted, and presented. 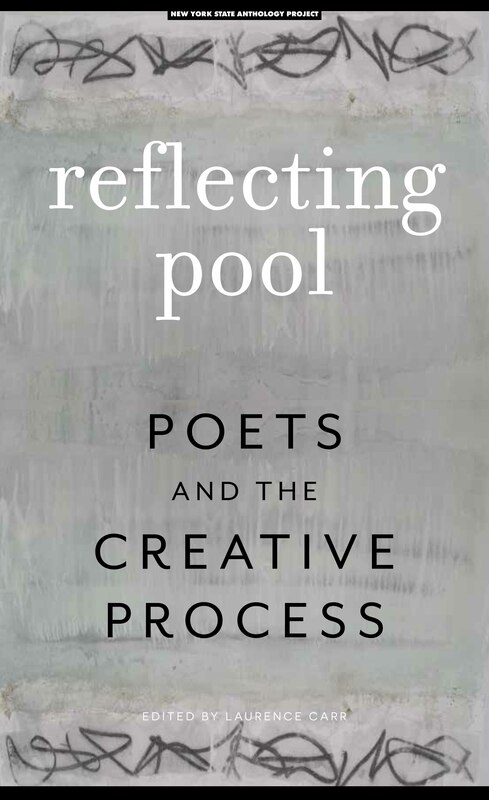 Included are a wide array of prompts and exercises that these mentors use in their classes and workshops to stimulate the creative process in poets of all ages. 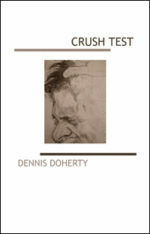 Also added are basic ideas about how poets can best present their work in public readings. 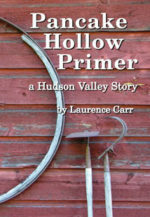 The book can be used as the focus for symposiums on teaching the writing of poetry as well as a textbook for high school and college students, adult and senior writers, and for those who run poetry workshops or reading series.